1) Will Social Security be there when I retire? What happens if the FRA (full retirement age) increases? Will the government take away Social Security benefits for high-income earners? 2) How are my benefits taxed? How are taxes affected if I take Social Security before FRA? How will I be taxed if I'm a high-income earner? 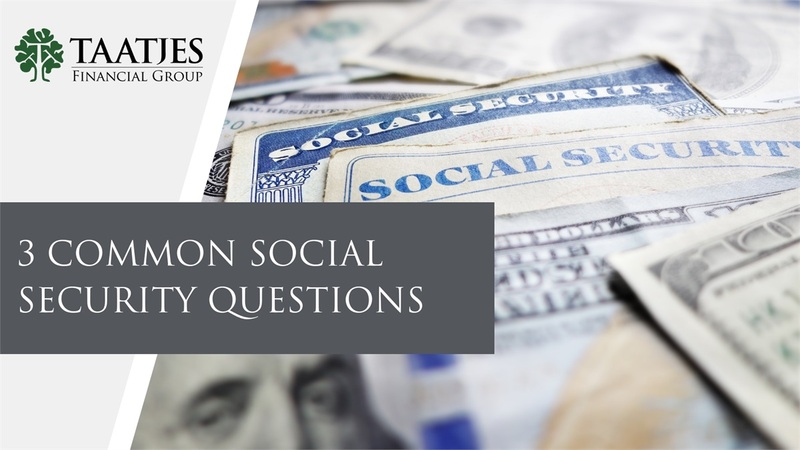 What are the Social Security benefits for a spouse that didn't work outside the home? Jerrid Sebesta and I sat down and had a spirited conversation about many of these questions. If you have questions or concerns regarding Social Security, you can Request a Meeting by going to our homepage or calling 320.222.4236.